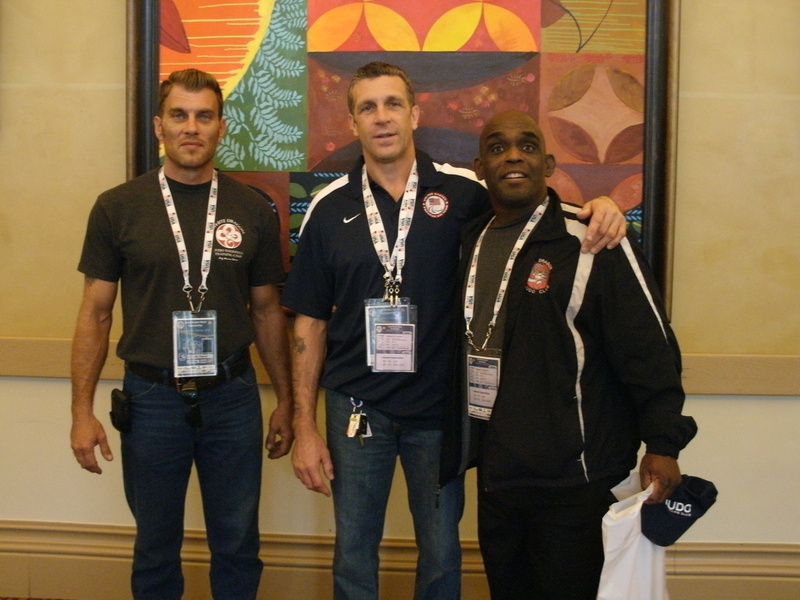 Demonn Smith represented White Dragon Judo Club at the 4th IJF Grand Masters World Championships in Miami, Florida. This was Smith’s first international tournament. 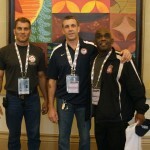 The veteran showed that he could compete against top level masters judokas from all over the world. Throughout the tournament, Smith displayed a relentless fast offensive attack persona that at times kept his opponents off their game. Although his experience showed, Smith stood his ground in route to a 5th place finish. Smith’s coach, Derick Wellman, was quite impressed with his star pupil’s performance. The ALL DAY judoka’s hard work ethic, confidence and preparation are paying hard dividends as he proves to be a force to be dealt with in 2013. 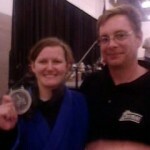 Anna Feygina represented Team White Dragon at the 47th Dallas Invitational Judo Championships in Irving, Texas. Feygina performed well en route to a silver medal finish in the 57kg senior elite division. Anna scored key victories and showed vast improvement from last years tournament. The young shodan continues to solidfy her presence and move up in the national rankings for her weight class. There was no room for the weary as Team White Dragon fought in their second judo tournamnent of the month. 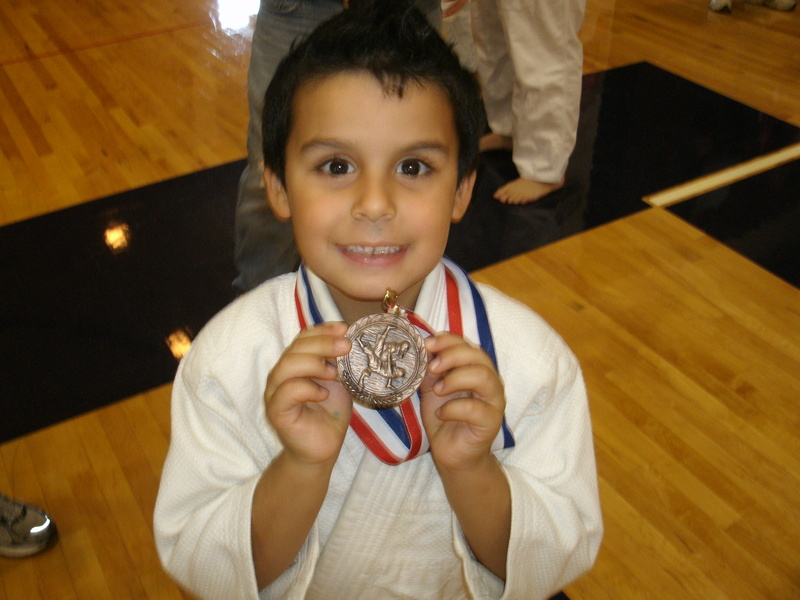 The national qualifier, the Saint Louis Open Judo Championships took place at Jefferson College in Hillboro, Missouri. 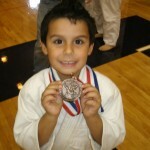 Five judokas represented White Dragon Judo Club and medaled in impressive fashion. Dan Dillon was the designated coach for the junior team. Issac Valdez Soto represented the junior squad with a hard fought bronze medal finish. Andrew Lazarz took bronze in the Master’s heavyweight division. Dan Rainey scored gold in the open weight division. Derick Wellman scored gold for the second straight time this year at 81kg. Demonn Smith punched his ticket to Virginia Beach going 8-1 on the day. Smith was able to endure and outmanuever his opponents on his way to double gold. 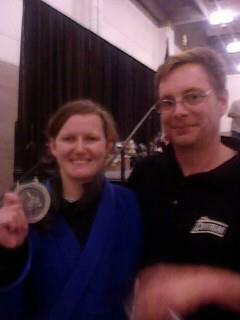 With that performance, the veteran judoka will represent White Dragon Judo Club at the 2013 US Judo Nationals.